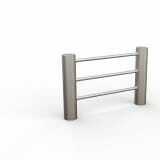 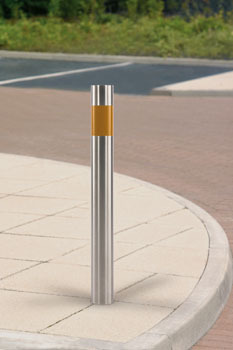 Carefully manufactured from grade 316L stainless steel, the Rhino RS150 Bollard is exceptionally strong and requires little maintenance. 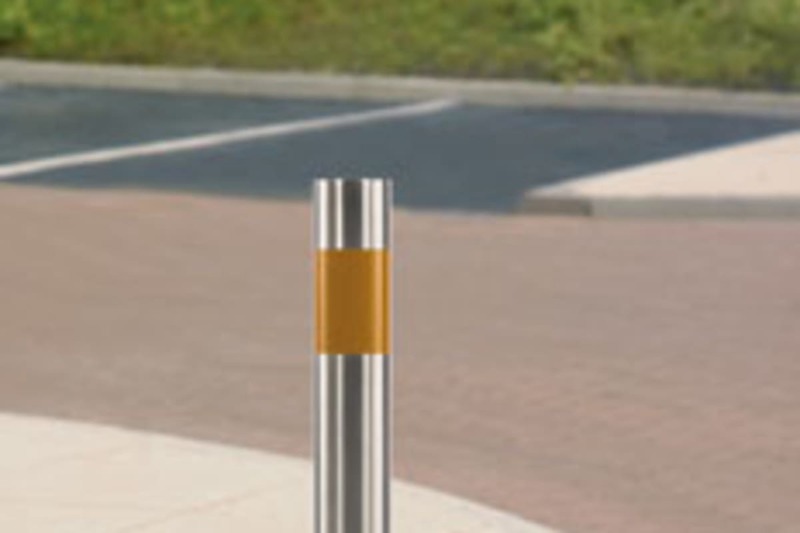 This makes it ideal for pedestrian walkways and protected parking. 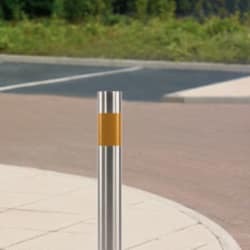 Boasting a subtle modern design, this static stainless steel bollard can add contemporary style to any location.The stainless steel used to make the Rhino RS150 Bollard is 100% recyclable, ideal for projects where environmental impact is a concern. 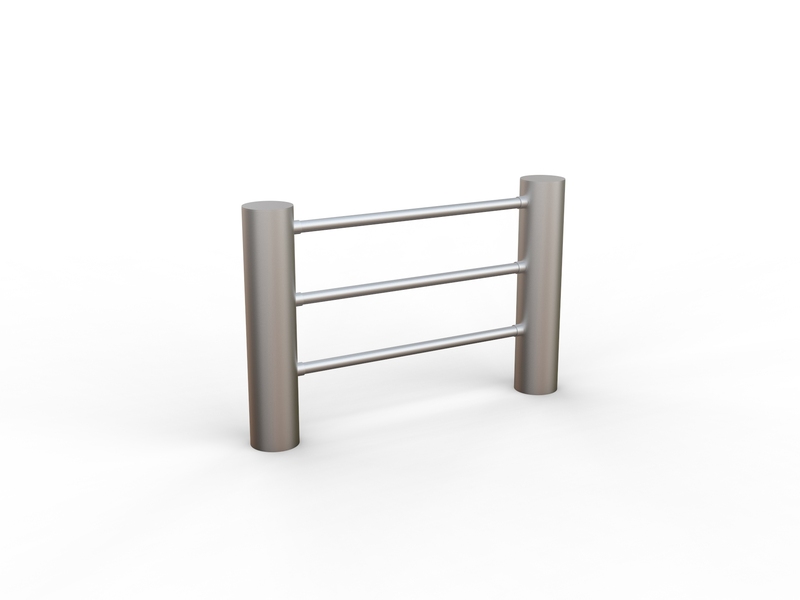 This type of bollard can also be fitted with an anti-ram technology which offers added protection against ram-raids and collisions.Further optional extras include hazard banding, surface mount fixing and removable for temporary vehicle access.